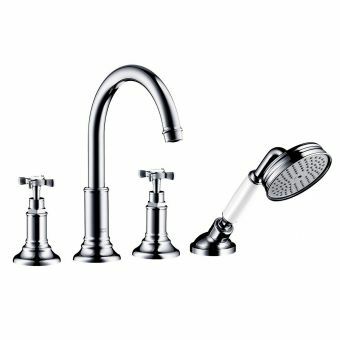 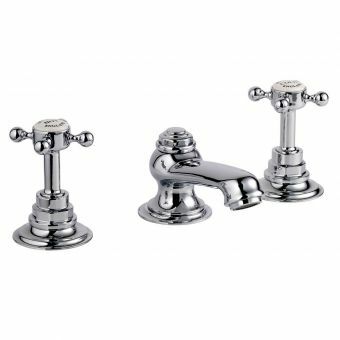 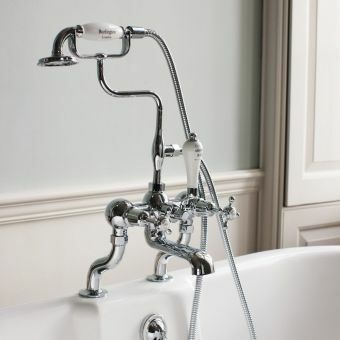 The period style is still the height of fashion in many large houses, especially from the Victorian and Edwardian eras, and finding the correct pieces to create the final look can be tortuous sometimes but the Invincible range from Swadling encompasses all the defining details that add total authenticity to any bathroom installation. 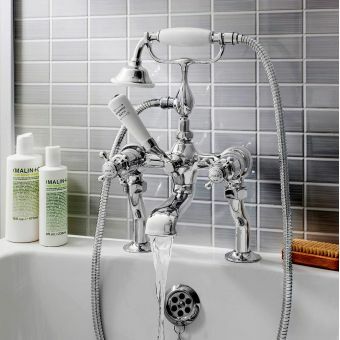 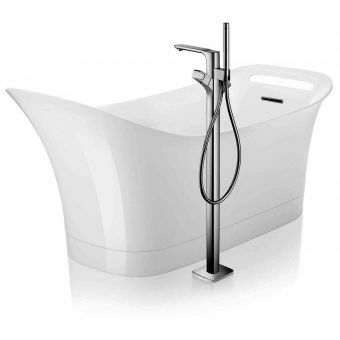 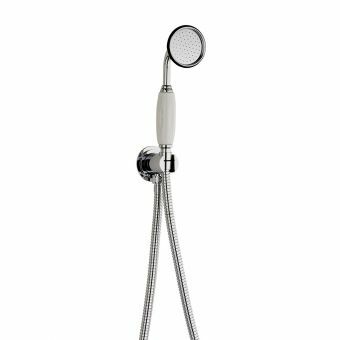 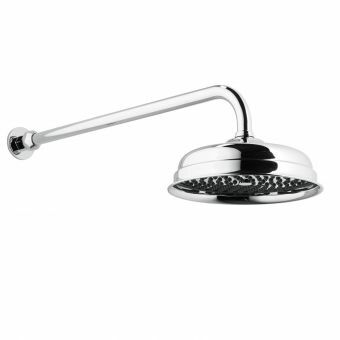 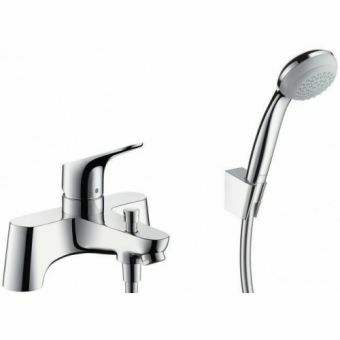 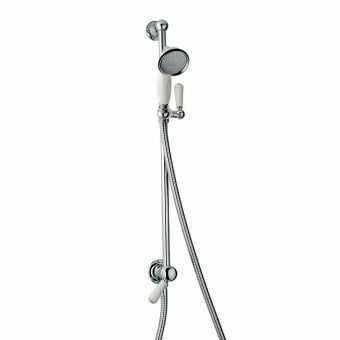 This Swadling Invincible Thermostatic combined Bath and Shower Mixer can be fitted to most roll top baths having a tap ledge and features two tall legs to push the spout over the bath making it quick and easy to fill. 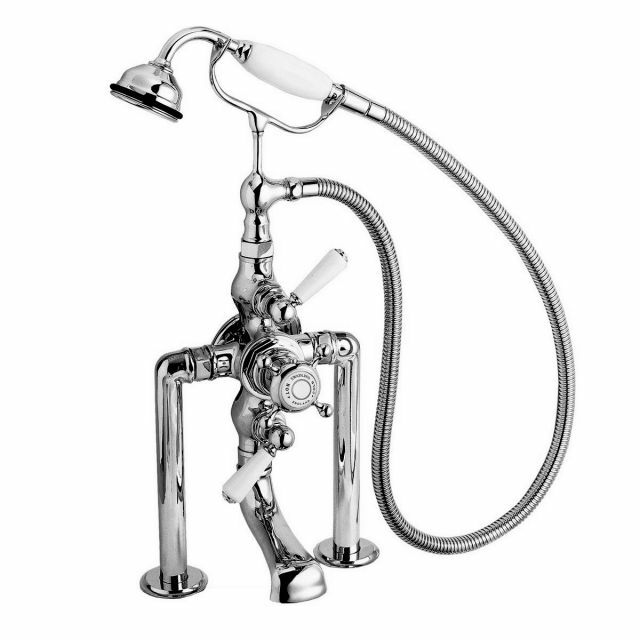 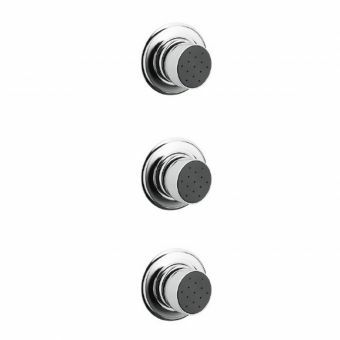 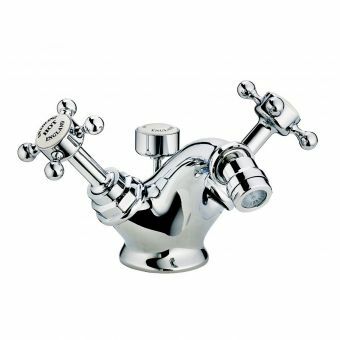 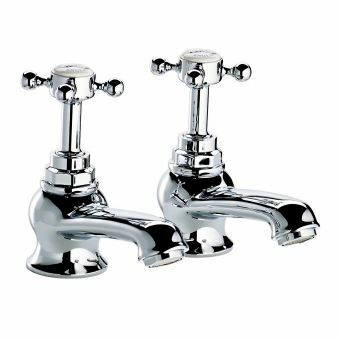 The industrial look of the connecting nuts helps with the illusion that this piece is genuinely from the turn of the century which is further enhanced by the large oversized ceramic levers used to change flow and temperature. 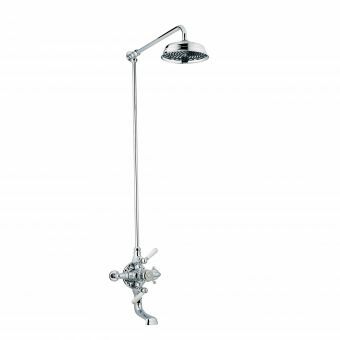 A central diverter changes the water delivery to the hand shower if necessary which connects to the set via an anti-kink flexible hose. 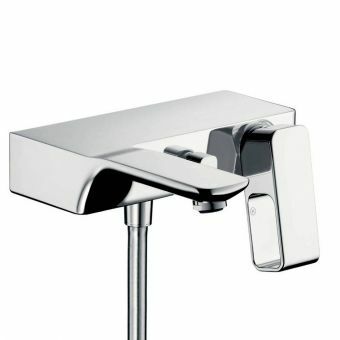 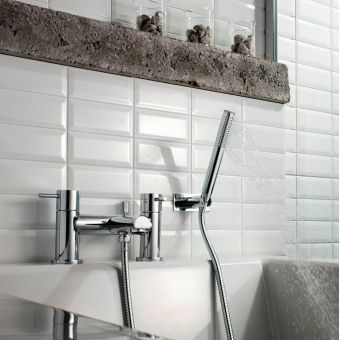 The handles can be specified in black or white while the brassware is available in a range of specialist finishes.